Pure Fresh French beans are delicious when lightly cooked and simply served with a sprinkling of olive oil and salt and pepper. 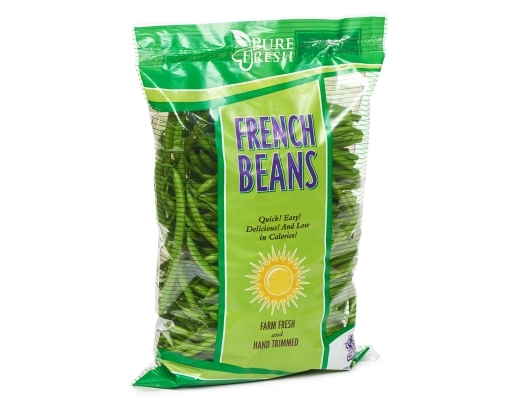 Mix cooked, cooled French beans with fresh sliced tomatoes or boiled potatoes for a refreshing French-style salad. 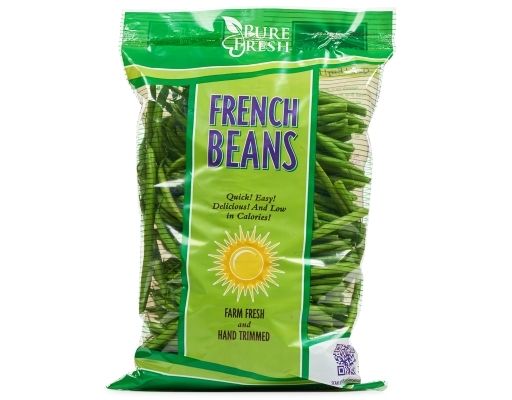 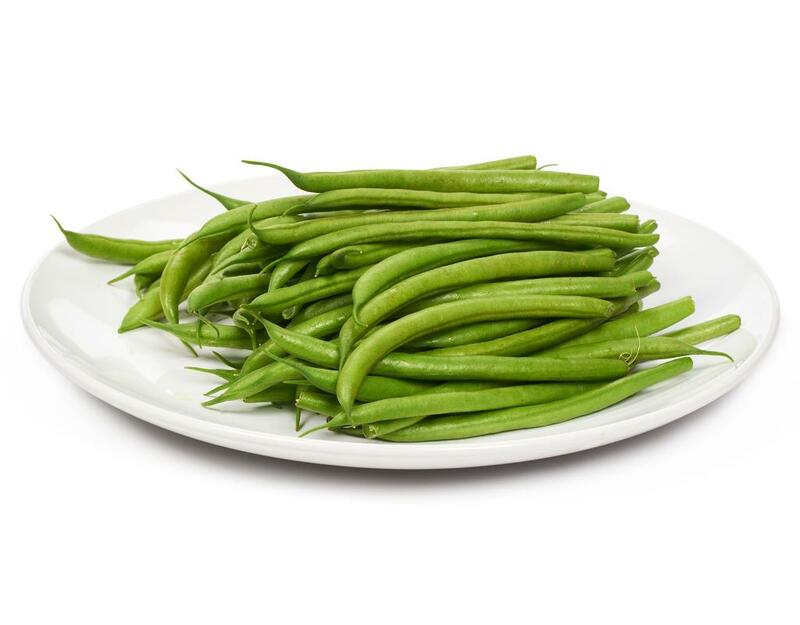 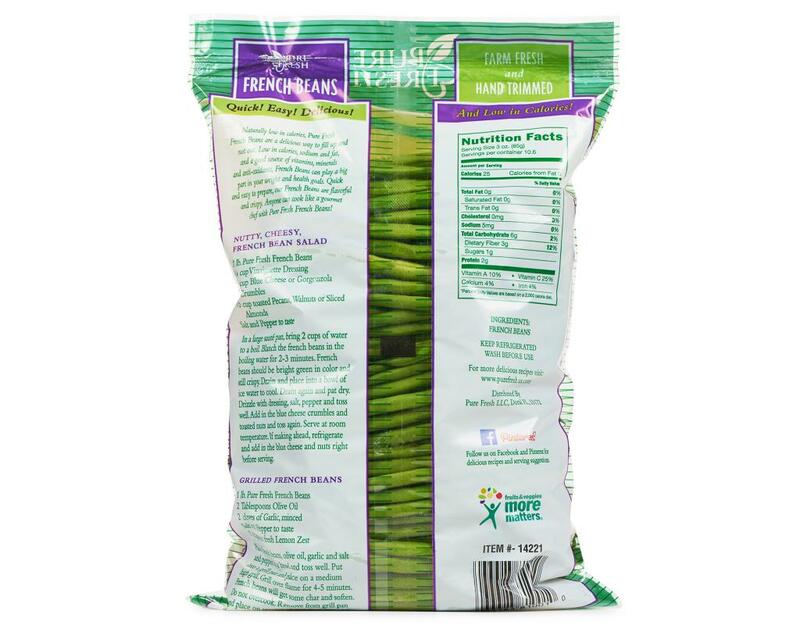 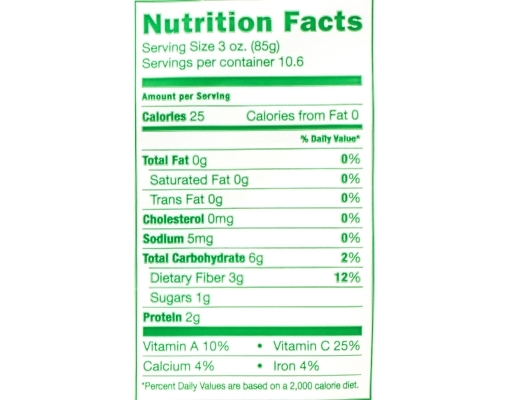 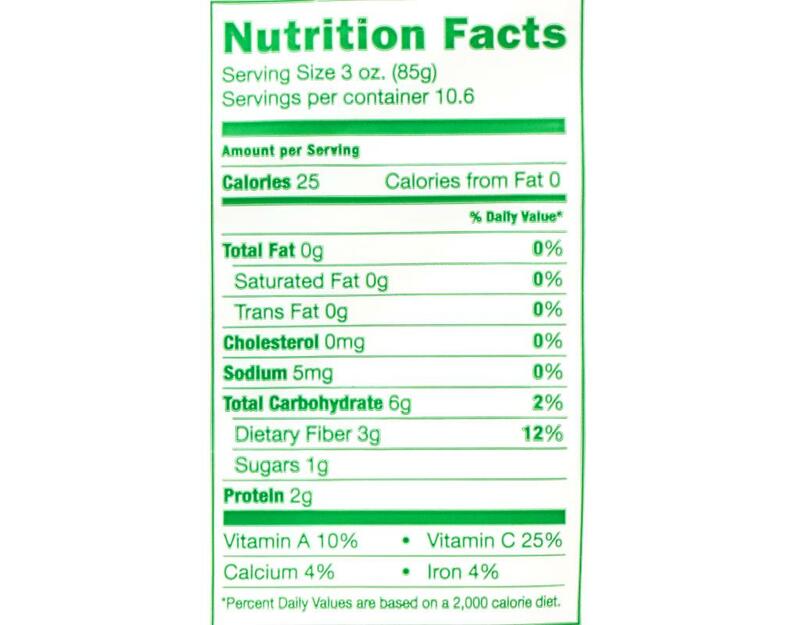 Pure Fresh French beans are a great addition to any kind of salad.